All generations think the present moment is the greatest, but also have this fascination with before their time. I do the same thing. I see old British movies. I’m like: “Man, I would love to be in London at that time.” But then I wouldn’t be able to watch The Walking Dead, I wouldn’t have cable and my pizza options would be limited. 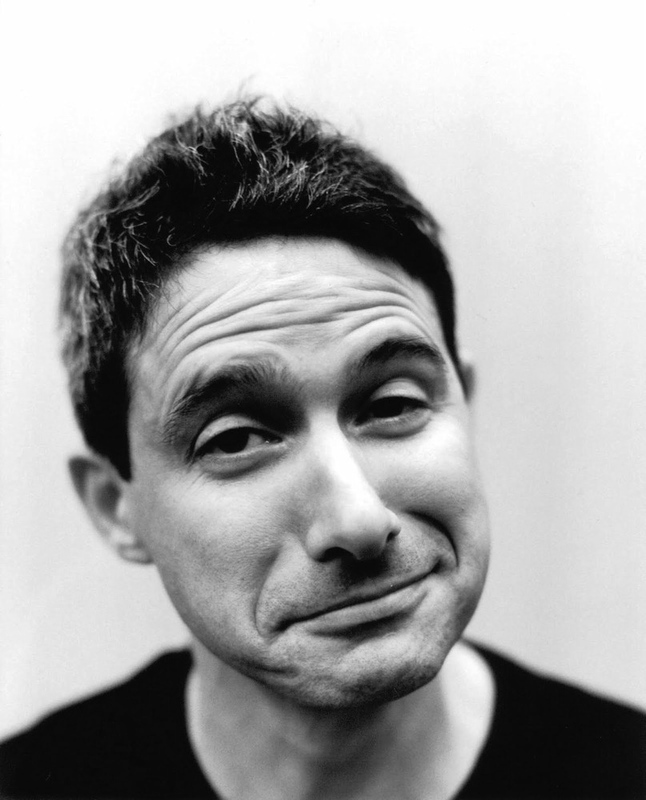 via Adam Horovitz: ‘It’s weird not being a Beastie Boy. It’s all I did for 25 years’ | Film | The Guardian.